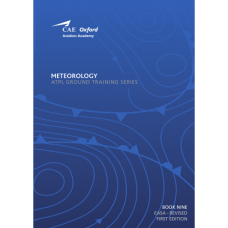 This book, Number 9 in the series of 14, entitled Meteorology, comprehensively covers the EASA ATPL syllabus and Learning Objectives for this subject and also includes specimen revision and test questions and answers. 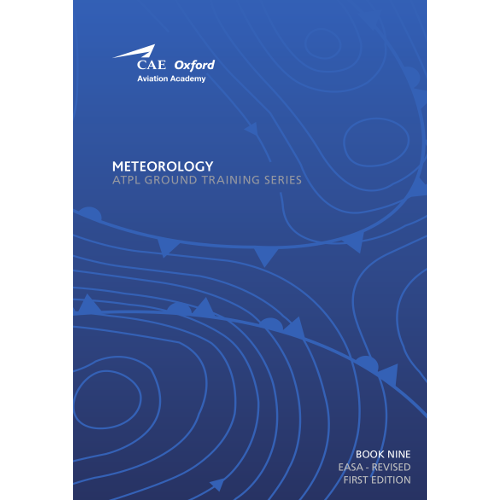 It aims at imparting a better understanding of all aspects of meteorology, as it applies to flight operations. Such knowledge is essential to a pilot’s understanding of how weather-related in-flight hazards arise and how they should be predicted, avoided and dealt with.